This is the story of how one good thing led to the achievement of seemingly impossible goals. This is a story to remind everyone in the community that it’s never too late to set a huge fitness goal and lead a healthier, more active life. 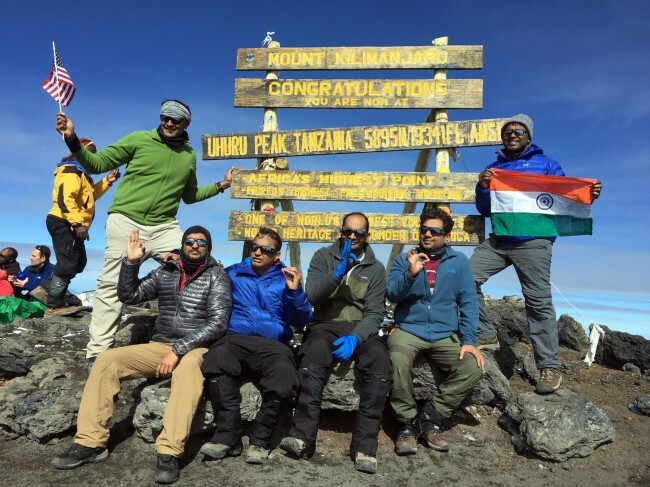 It all started when Lakshman picked up hiking with the Atlanta Outdoor Club. He had hiked the Appalachian Trail in GA/NC and the Inca Trail. In June of 2015, he asked the neighborhood squad if anyone was interested in going for a hike. On 6/20/15 Ravi, Shailesh and Dilip joined Lakshman on the first hike, a 6-mile difficulty level 5 hike on the Jones Bridge Trail. The very next week we went on another hike, this time on Kennesaw Mountain. Our hiking picked up in real earnest in December of 2015. We hiked Amicalola Falls, an 11-mile difficulty level 3 hike. By June 2016, we had done 20 hikes, averaging 10 miles per hike. The rain and cold couldn’t stop us. Of course, we did have to invest in all sorts of appropriate hiking gear like – day pack with rain cover, rain coat, waterproof hiking boots, gaiters, base layers, absorbent towels, hiking poles. We went on large group, small group, and solo hikes. One year into our journey, we threw around the idea of potentially climbing Mt. Kilimanjaro. Of course, this was the start of a new WhatsApp group for everyone brave enough to take on the challenge. Kili is a hike of 19,000 feet. To prepare for this trip we needed to do some serious altitude training, so we decided to plan a trip to Mt. Elbert, the highest peak in Denver. As we researched Mt. Elbert, reality began to sink in and we realized we would have to do the entire long hike before the afternoon thunderstorms on the mountain. To practice, we went to Unicoi-Brasstown Bald on the Appalachian Trail. When we managed the 20-mile 6000-foot ascent in 10 hours, the Mt. Elbert trip was ON. In Denver we acclimatized for two days and did a trial hike to become familiar with the trail. To make sure we made it back down before the afternoon storms, we started the full hike at 4 am. The hike was tough and we frequently felt like giving up. We learned about false summits – we saw a summit, reached that summit, and realized there was more to climb. It took a great deal of grit, determination, and support from each other to make it to the top, but once we reached the summit, we were literally on cloud nine. We discovered how the altitude would affect our breathing and ability to hike. 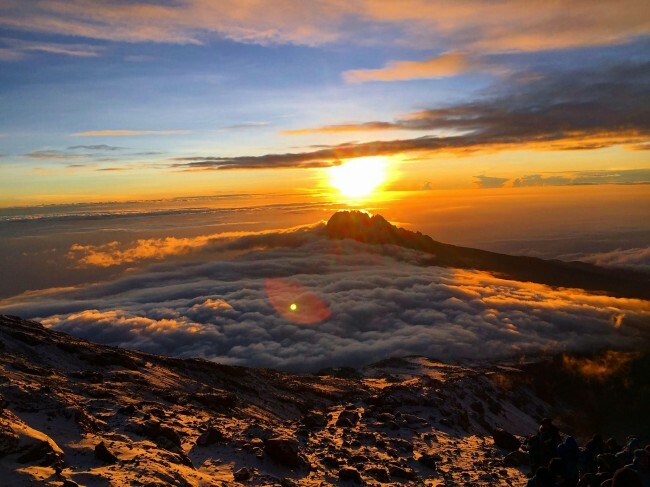 With the right training we were confident that we could handle Kili after this 14,000-foot hike. As an effort to make sure we committed to the trip, Shailesh, Lakshman, Dilip, Krishna, Sunil, and Aravind booked flights first and worked backwards to plan the details. Kili was going to be a 6-night/7-day trek, so the research, planning and shopping was intense. We were going to hike through the humid rainforest at the foot of the mountain and on the icy glacier at the summit. Decisions had to be made about sleeping bags, cameras/chargers, rain/cold inner/outer layers, summit day gear, hiking bags/poles, etc. We prepared for the worst and hoped for the best. We hiked 5 climate zones – rainforest, heath, moorland, alpine desert, the arctic – and the views were priceless. The team was very supportive of each other. Lakshman Guttikonda was our true leader from day one. Despite his experience and fitness, he always encouraged us to hike at our own pace. He often hiked at our pace or waited after he finished. Krishna Evuru was the pharmacist with all medical supplies. Dilip Tunki was the manager and most dependable member of the team if anyone needed any help. Aravind Reddy Gillella was the young gun who joined the group last and provided opportunities for jokes on him. Sunil Kalva joined to enjoy a trip with the guys and asked us older folks profound questions such as, what motivates us to do these hikes?! The team spirit was remarkable. Most of us were nervous in our ability to reach the peak. Two of the six had not done Mt. Elbert but they were the youngest of the lot. We wanted to be over prepared to meet any challenges we could encounter. We had read that friendships can be tested on the mountain, so we were very aware to not let that happen. After a day’s rest in Kibo, we headed to Moshi to begin our hike. Day 1 from Londorosi to Mt Mkubwa was an easy, 4-mile day from 2000 ft. to 9500 ft. The first night at camp we started to understand the routine – sponge bath, pack, unpack, dinner, sleep, breakfast, resume hike. Day 2 was a surprisingly tough day to Shira II. Day 3 to Barranco reached an altitude of 15,000 ft., but we camped at 13,000 ft. to acclimatize. On day 4 we crawled up the Barranco wall to Karanga valley. 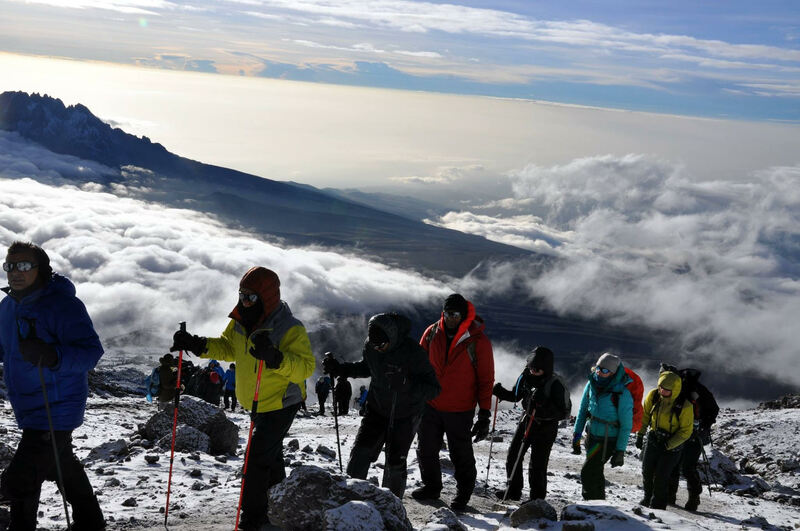 We reached Barafu, the base camp before the summit, on day 5. During this most strenuous part of the hike, we went almost sleepless for 58 hours. That was the toughest part of the trip. We were excited and nervous, so getting 2 hours of sleep between lunch and supper and supper and the start of summit day was impossible. We enjoyed the hail storm leading up to the climb to Barafu camp. We were in awe of the 4500 ft in 3 miles that we were going to climb. We were looking at folks that were returning. We could not believe our bad luck when we heard thunder storms before we started for the summit at 11:30 pm. We were sleepy, tired, cold, and wet from the thunderstorms, that thankfully stopped quickly. With yogic deep breathing, chants of “Govinda,” and encouragement from our persistent guides, we kept going. It was a steep climb. Sunil describes our climb well when he says he didn’t have the energy to even grab a snack from his backpack, and at certain points, his steps were shorter than a 2-year-old’s. Practicing balancing/leg strengthening exercises before the key stretch to the summit. As we marched on like zombies, we started to see the very-welcome early rays of sunrise. We joyously reached Stella point, our first summit at 8:30 am with clear blue skies, hot sun and excellent visibility. We continued on for another half mile to Uhuru peak, the roof of Africa, at 19,341 ft. 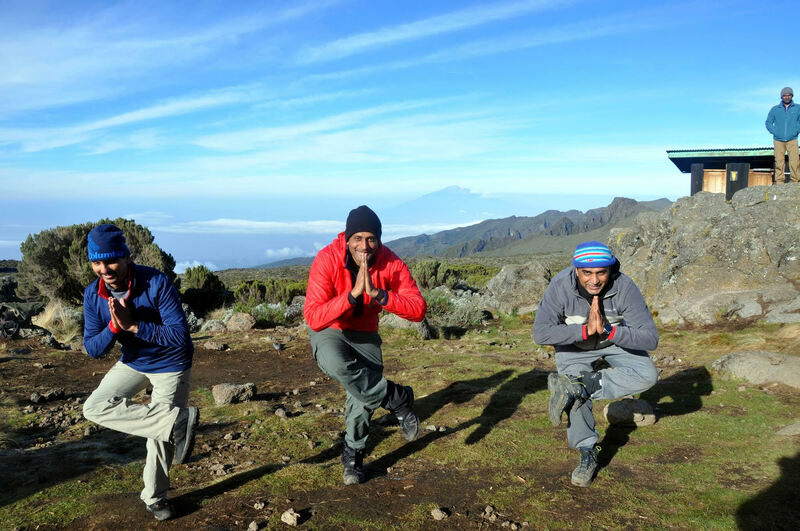 According to Krishna, the tears of joy in his eyes when we finally made it to the summit were out of gratitude for his family, friends, trainers and yoga teacher, without whom this trip would not have been possible. They were also in memory of his parents who passed away a few years ago. The sense that he was closer to them at this high altitude was a priceless feeling. Would we do this again? Without a doubt. We are already planning Annapurna Circuit. What did hiking teach us? 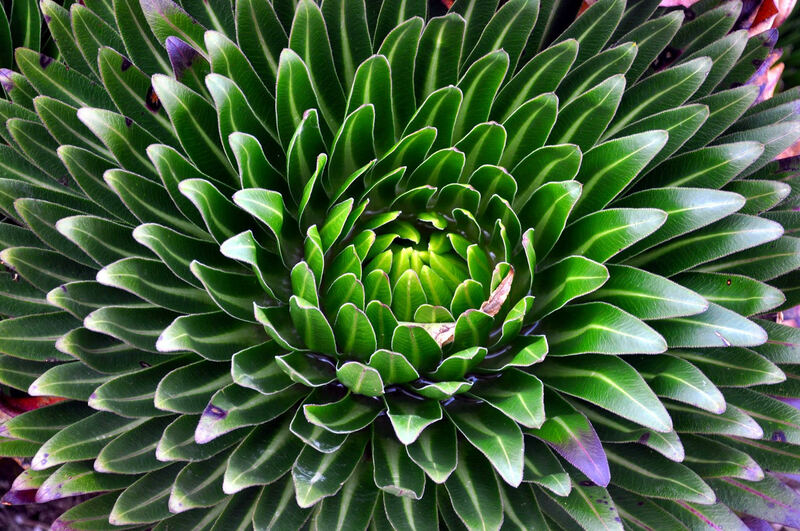 Set goals – Setting up Specific, Measurable, Attainable, Relevant, and Time-bound (SMART) goals was key to our success. The smaller short-term goals along the way were crucial to achieving our main long-term goal of hiking Mt. Kilimanjaro. Enjoy the journey – We spent 15 minutes on top of Mt. Elbert and one hour on top of Mt. 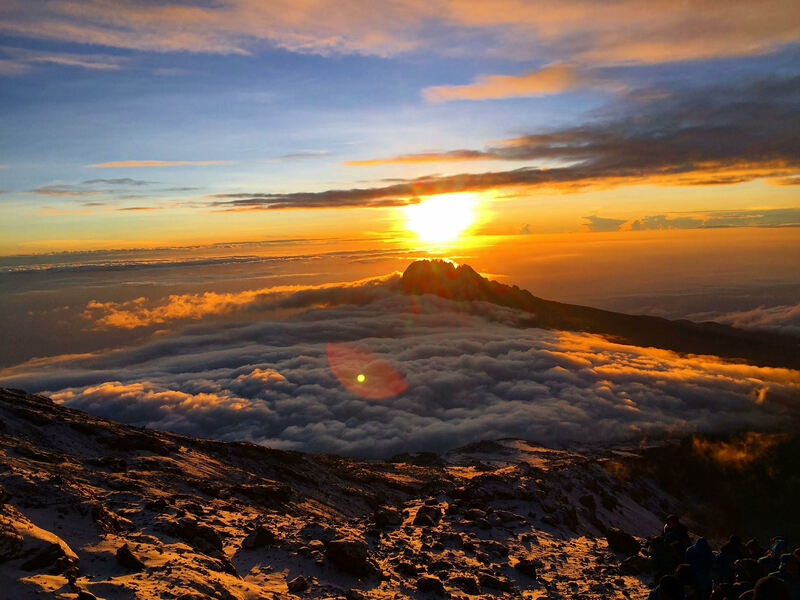 Kilimanjaro, but we spent hundreds of hours hiking. We absorbed the beautiful views on every trail and enjoyed the company of friends and strangers. We meditated sometimes and joked around other times. These moments were just as unforgettable as the time on the peak. Be humble – The cold, the rain, the heat, and every steep hill constantly reminded us that the mountain could humble us very quickly.